Glen Evangelista founded Balance Podiatry in 2002, opening the business’ first clinic in Mackay, Queensland. Glen saw an opportunity to transform traditional podiatry services, through embracing footwear sales, innovative technologies and services. 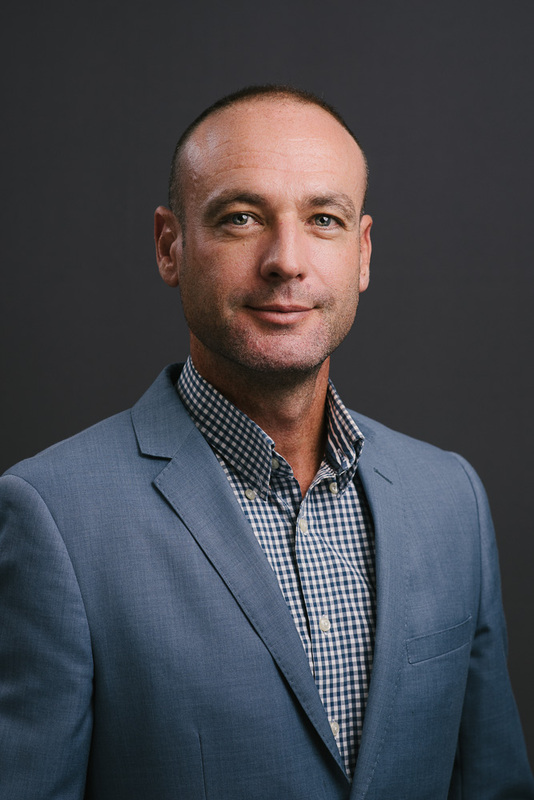 Today, Glen is the group COO, managing the national podiatry service, driving business development and establishing new clinics and acquisitions throughout Australia.